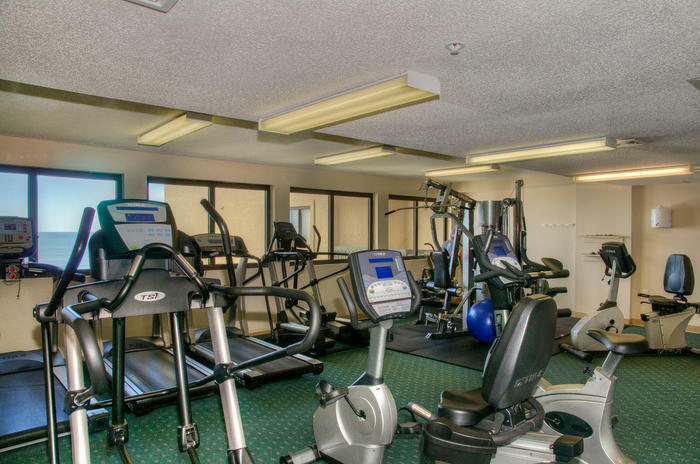 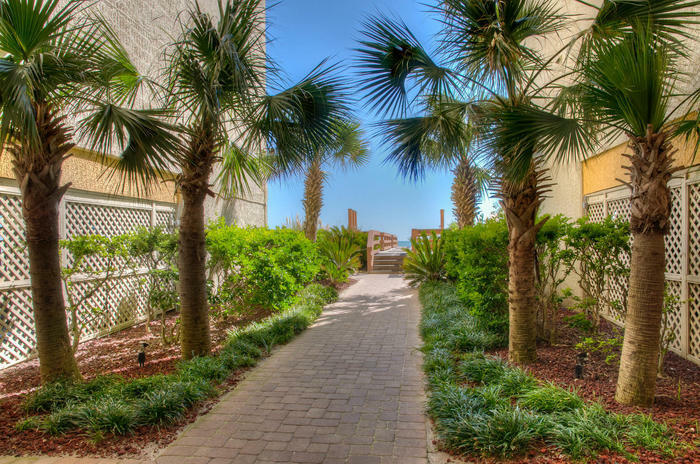 Ocean Bay Club is ideally located in a very beautiful, serene oceanfront location in charming North Myrtle Beach, South Carolina. 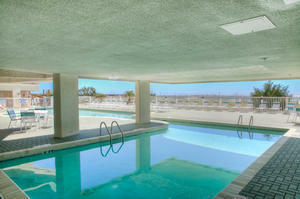 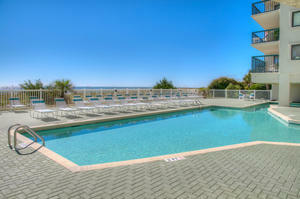 Come enjoy sun and adventures of a lifetime when you book your next vacation stay at this prestigious resort getaway. 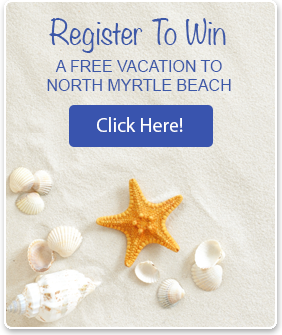 Sugary sand beaches stretch on forever against the warm salty Atlantic Ocean waters where you will spend your days relaxing on the white sandy beaches under the golden South Carolina sunshine. 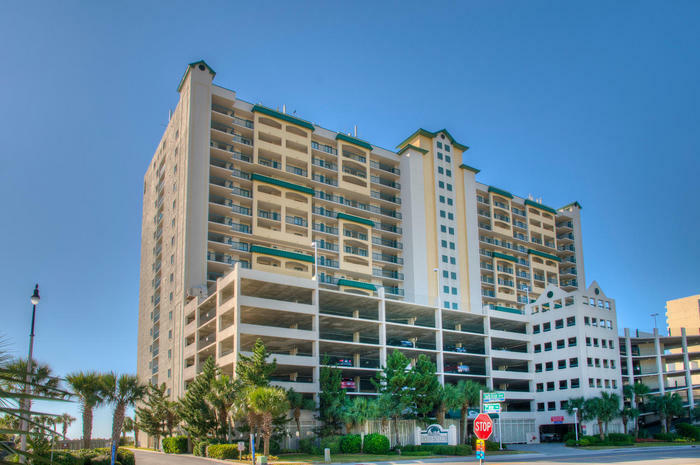 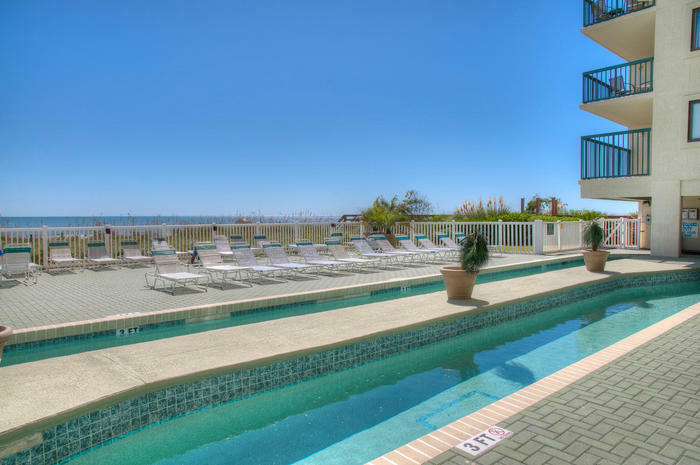 Two large towers stretch upwards towards the pale blue skies in North Myrtle Beach revealing gorgeous welcoming sun decks where you can finally unwind. 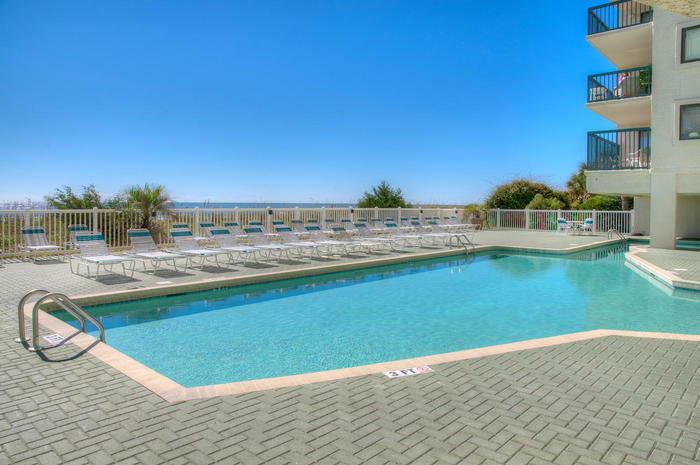 Beside one sun deck you will find a fantastic lazy river where the kids will splash for hours and beside the other sun deck is a brilliant blue sparkling swimming pool. 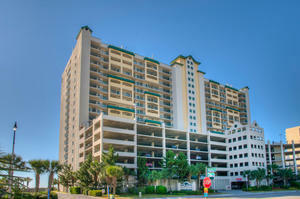 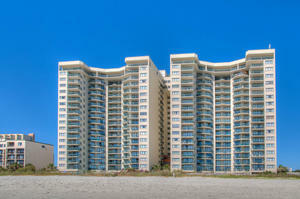 Ocean Bay Club has it all including magnificent oceanfront views from your very own vacation condominium rental. 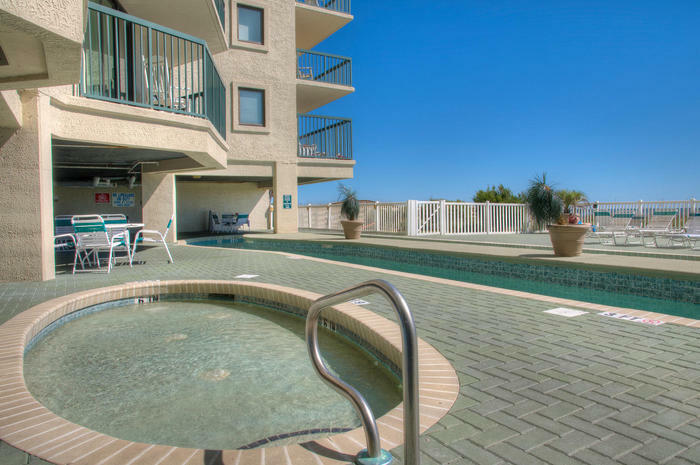 This resort is one of the most sought after vacation rentals available in South Carolina so be sure to book your stay early and start planning a marvelous vacation with your family near the tranquil sea. 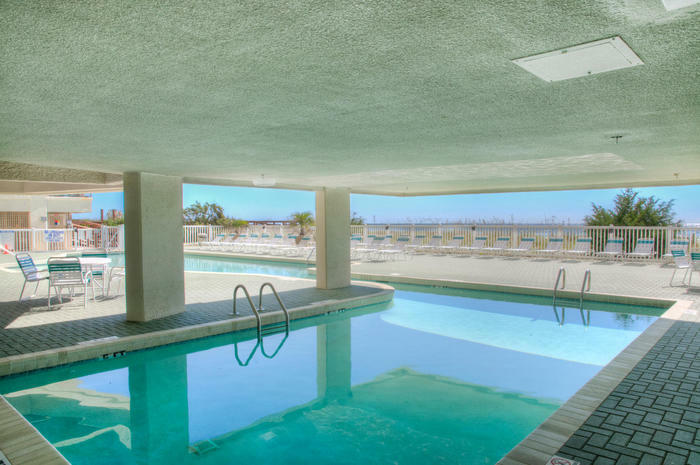 Each remarkable condo at Ocean Bay Club is fully furnished and decorated with the most outstanding décor to make you feel right at home. 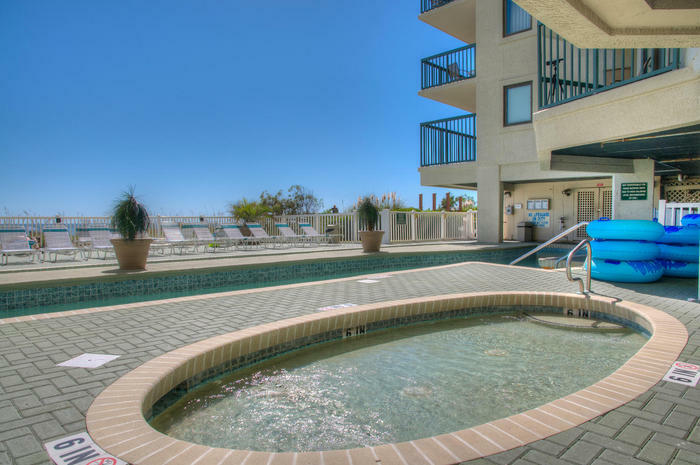 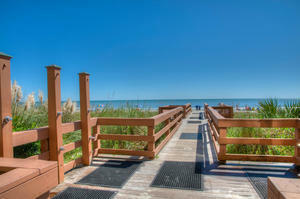 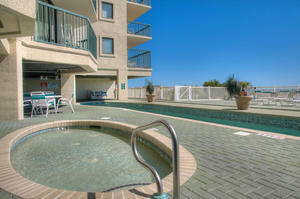 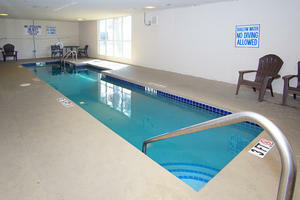 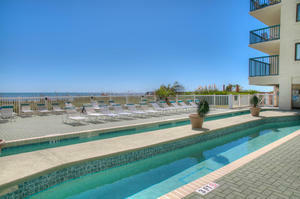 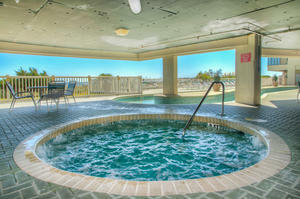 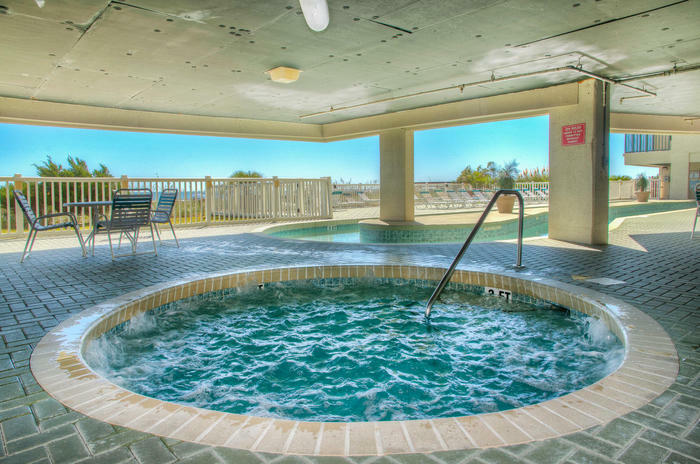 Comfort is the key when stay at this significant oceanfront resort in North Myrtle Beach, South Carolina. 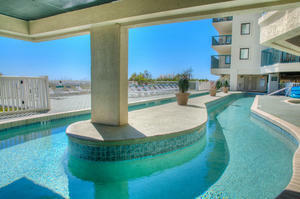 We go out of our way to bring you top luxury and a dreamy vacation you will cherish forever. 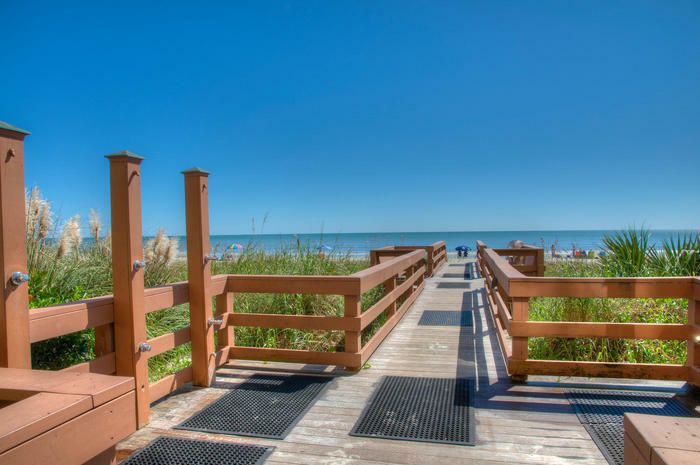 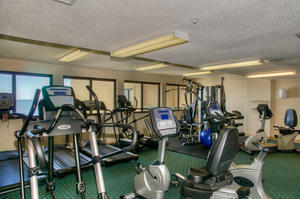 When you book your stay at Ocean Bay Club you will find there is a plethora of activities everywhere you roam. 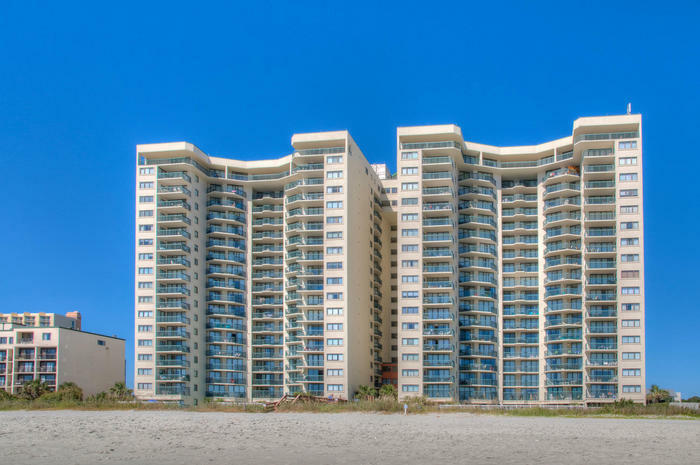 Whether you choose to stay at the amazing resort and enjoy all the superb amenities supplied for you or stroll into town and discover the many awesome adventures to be found such as nightclubs, shag dancing, theatres, shopping and many golf courses you will always have the time of your life when you select Ocean Bay Club in North Myrtle Beach, South Carolina for your next vacation destination.